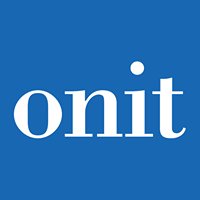 Onit Contract Management is one of the products of Onit, a company that provides businesses with online solutions to improve and streamline processes. Its features include document management, electronic signatures, flexible workflows, centralized repository of contracts, and contract lifecycle management. Ready to try Onit Contract Management? Request for a demo. As of the date this article was written (10/17/18), there are no up-to-date user reviews of Onit Contract Management online. If you are a past or current Onit Contract Management customer, leave a review to help other business owners who are deciding whether or not to use the software. Onit does not publish their prices on their website, but according to a third party source, their solutions start at $3,000 per month. Onit’s pricing is customized based on the business needs of the client. Ready to try out Onit Contract Management? Request for a demo. Can users make changes to the contract workflow to add more approvers? Yes. 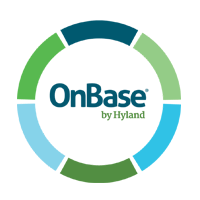 Users can add approvers to the contract workflow provided they have the applicable system authorization. Can users run ad-hoc reports? Yes. Onit Contract Management’s reporting tool allows users to create and save ad-hoc reports. Not sure if Onit Contract Management is the right fit for you? Read our reviews of all top contract management software providers or check out one of these three Onit Contract Management competitors.